Andi is a young pup with much more to learn about the world. She is a friendly pup that has lots of puppy energy. She will need to have lots of general training, including house training, manners and socialization. We recommend puppy or obedience classes. With daily exercise and mental stimulation this pup will blossom into the best canine companion you can image! 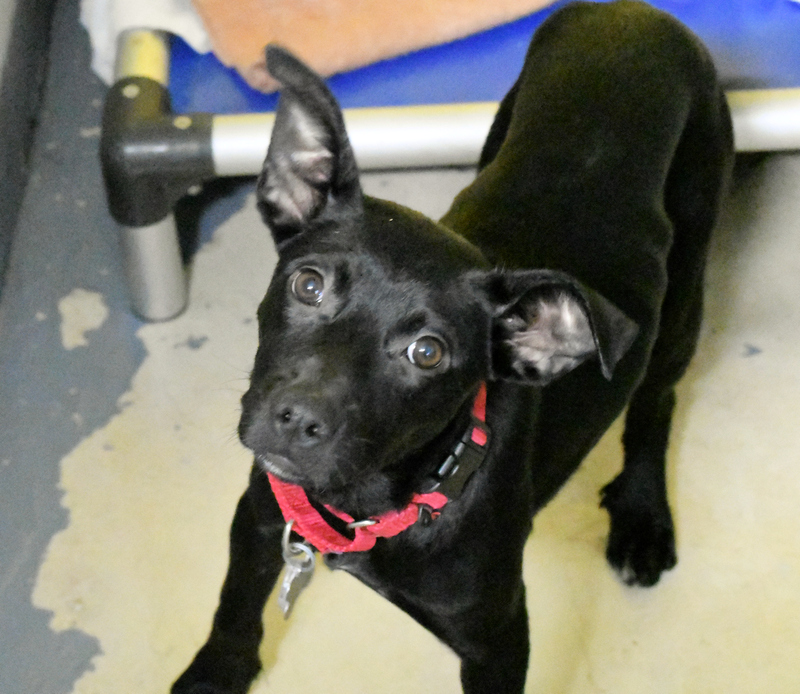 To meet Andi at an adoption event, please e-mail dogs@lostdogrescue.org or call (703)295-DOGS.